The weather over the last week or so is definitely starting to feel like the end of summer – warm, but a strong breeze, yellowing leaves and the last of the flowers in the garden. This time of year, a time of change and shift, always gets me thinking about warm jumpers and cosy socks. Even if it’s actually too hot for a cosy jumper, I’ll wear one anyway. And I love the sight of a baby, wrapped up in winter woollens, a snuggly hat pulled down over their soft hair, cosy booties on their feet, warm as toast in a colourful knit. 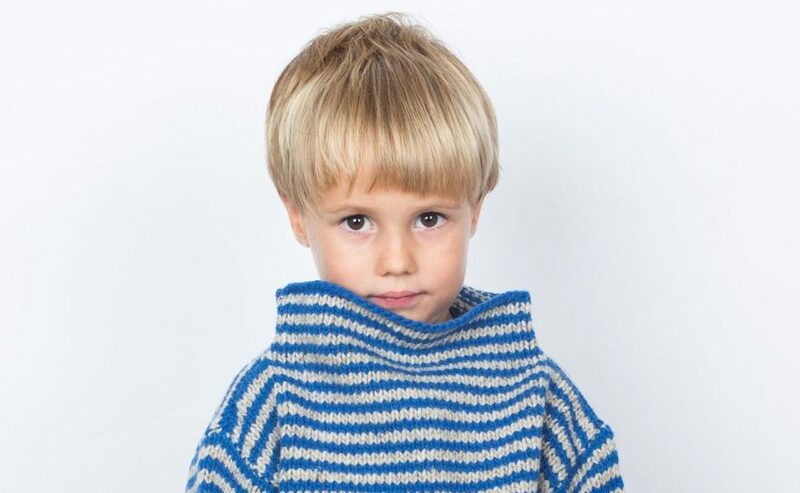 Knitwear has to be one of the best ways to make a bit of a style statement for little boys. Colours, weaves and cuts are so varied and the choice is getting ever wider. This is one area where you have to be prepared to spend a bit of money though – cashmere, merino, lambswool and thick cotton of a decent quality are worth investing in to keep your little ones warm, and if you add into this the fashion-forward styles and cuts and hand-knitted craft of a small business or independent brand, then you need to be respectful of the price tag attached. 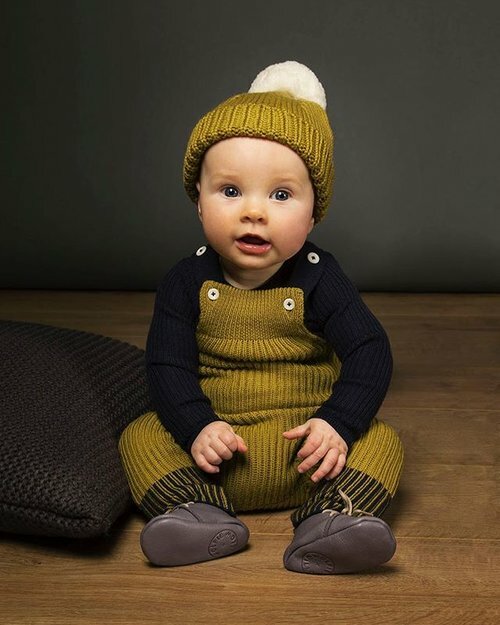 No-one stocks knitwear like the amazing Mama Owl, who specialise in merino wool and organic clothes from the coolest Skandi brands. (My sister who lives in Norway and therefore knows her knitwear, swears by their jumpers and neck warmers for her little boy). They stock the likes of Mormor, Fub and Ylur – some of best names in knits – but also make their own chunky jumpers, rugged cardigans and merino wool tank tops. Pricing is as you would expect (£40-80 for most items) but they’re worth it for longevity and cut. Find them here. 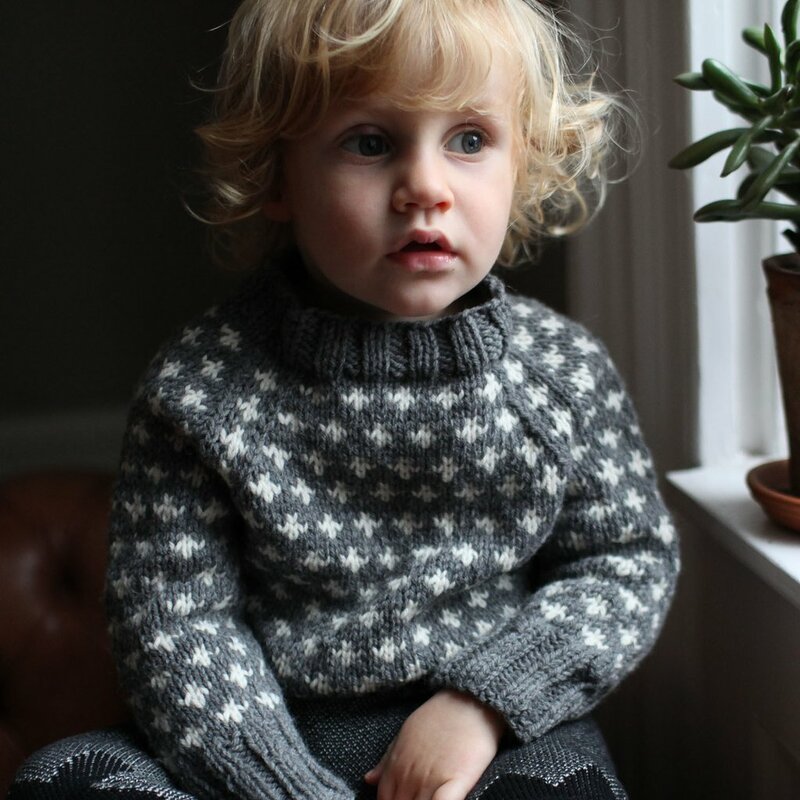 I love Baba Knit, even though I will have to wait till boys are two to grow into their gorgeous jumpers. The big story here is colour – from the subtle oatmeal and grey yarns to bold yellow, warm mustard and bright orange, colour is neutral, but not boring. The fit is generous and elegant and pieces will last through several seasons. You can buy online here. Another strong Scandi influence here, but born, bred and made in Wales, Mabli knits have a quirky, retro edge and a subtle colourway in rustic and neutral tones. Big plus here is the fantastic price point, which falls around £20-50 for knitwear. I love their bloomers and their knitted dungarees, so versatile and they last a long time. Order online here. Instagram is wonderful for opening doors to small businesses with big skills, and if you want something bespoke then this is the place to go. 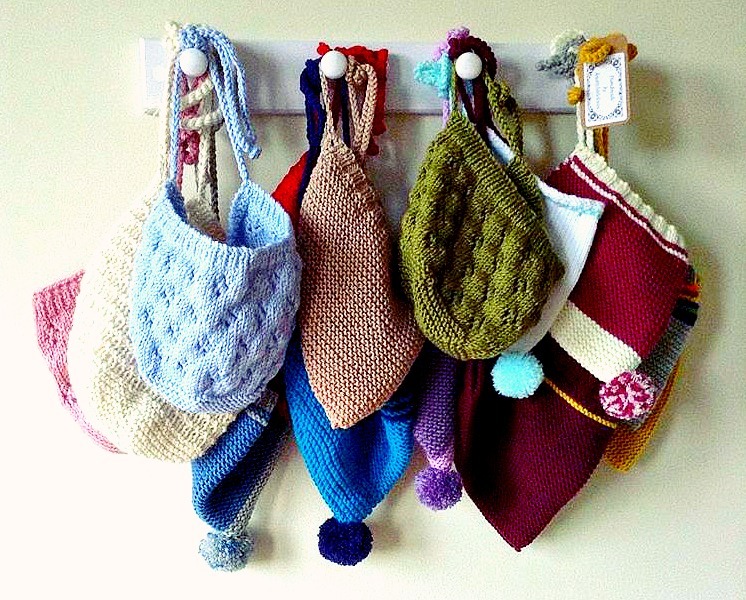 Two of my favourite tank tops for the boys last winter were made by grandmother and champion knitter Pamela at Knatty Little Knits, but she also makes hats, snoods, scarves, cardigans, jumpers and rompers. She uses beautiful wool in an amazing array of colours and you can be heavily involved in design, style and additional features – such as pom poms, buttons or ribbons. Find her here. 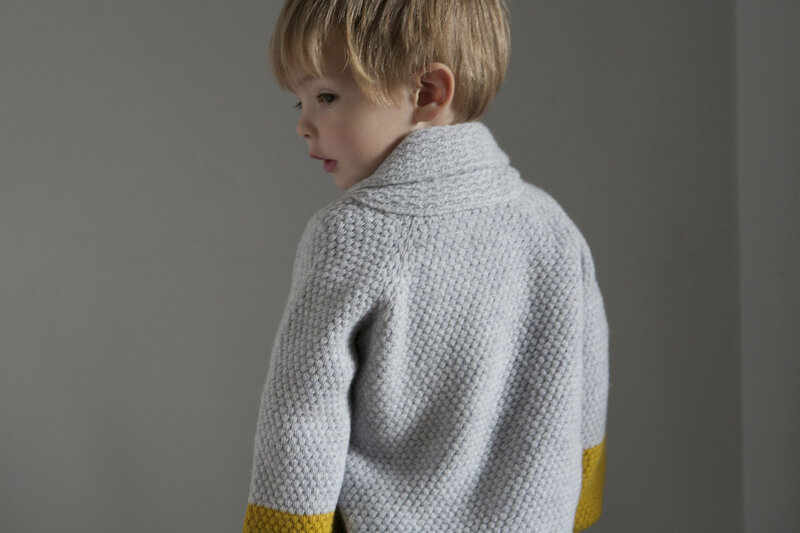 Founder Jenny, inspired by the knits made for her sons by her own mother, makes beautiful jumpers and cardigans with real wool. Now produced in a small factory in the Scottish borders, each piece is hand-knitted on vintage looms. I love her textured striped jumpers and the generous shawl collars on the block coloured cardigans too. You can buy her pieces here.